Valery Belov’s team didn’t manage to repeat last year’s achievements and didn’t access to the postseason. Podolsk fans were expecting Vityaz to fight for a playoff spot, but a weak start and the departure of some top-players didn’t allow the Moscow Region team to get to the Gagarin Cup battle. 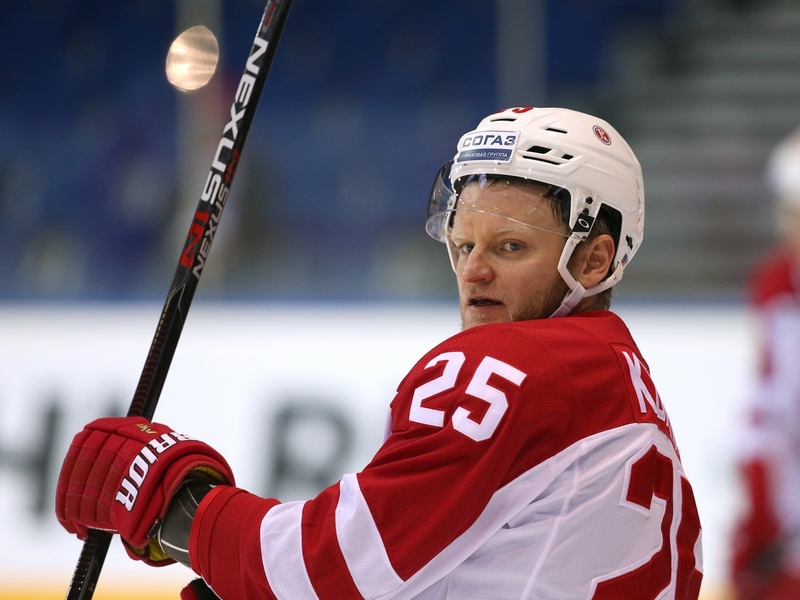 Before the season, three key players left Vityaz. Goalie Harri Sateri, defenseman Jakub Jerabek, and forward Miro Aaltonen moved overseas. The boards had the hard task to find adequate replacements, but they failed. Vityaz’s problems started already on the first game day. In their season opener, Vityaz lost 3:4 SO to HC Dynamo Moscow, who also had a bad start. The game was followed by four defeats in five encounters. It looked like a home win on Avangard Omsk (6:2) could sparkle some life into the team, but then Vityaz kept on losing. 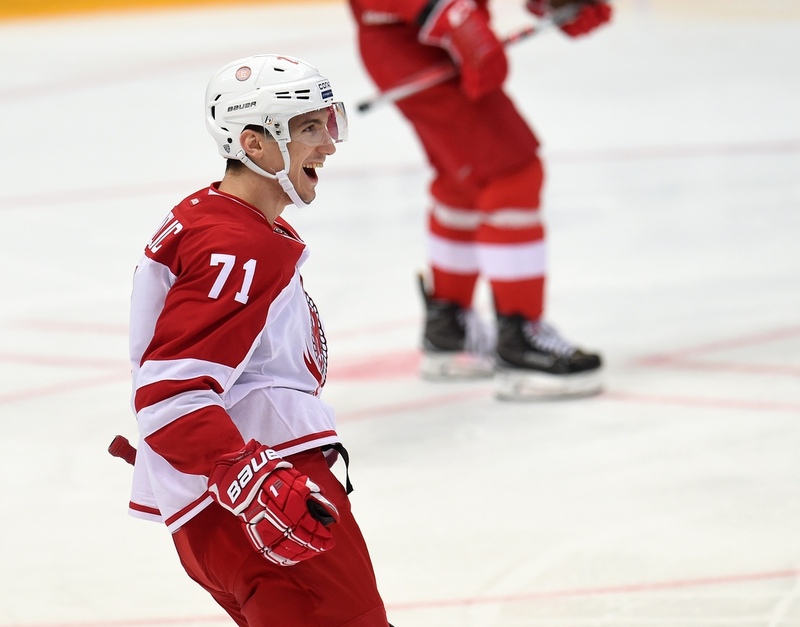 The home defeat against Barys (1:5) was particularly bad. Yes, Barys was in a winning streak, but not many could expect such a bad display from Vityaz. Moreover, new foreigners didn’t have good performances. As a result, Jaakko Rissanen was sent to Kunlun Red Star, while Jesse Mankinen left the KHL. Goaltending was an issue too. The coaches alternated five different goalies during the season, but they could not find a solid starter. Igor Saprykin played 35 games, and while it’s hard to blame him for the team’s result, he had enough mistakes. All this has its repercussions on the team’s position in the standings. To try and save the situation, Vityaz acquired the Finn netminder Tomi Karhunen, but he picked up an injury after only three games and didn’t play anymore in the 2017/2018 season. Vityaz didn’t have a true winning streak. The team had three straight wins, but they had many more defeats. Belov’s team often suffered from huge defeats at home, like against CSKA (0:7), Avtomobilist (1:5), and HC Dynamo Moscow (1:5). Vityaz ended the season at the 11th place in the Western Conference. Belov’s team missed the playoffs by 16 points. It was the second full year for Valery Belov at the Moscow Region team. The gameplan didn’t change, and the staff managed to get new players in the roster. He got the maximum from the roster at his disposal, and he will stay in his place next year too. Selflessly, brazenly and rationally – this is how Vityaz played against CSKA in Moscow on December 23. As expected, the Red Army outshot the opposition, but Vityaz got away with three points winning 3:1 thanks to a double by Vojtech Mozik and a goal by Alexei Makeyev. During the game, Vityaz had a 3:0 lead. CSKA again. On January 5, the Red Army visited Podolsk and ended the game with a big win (7:0). The home team simply didn’t have a chance to fight for a positive result. Mikhail Grigorenko scored a double in the first period, and Vityaz didn’t manage to rally. It’s not easy to find Croatian players in the KHL. 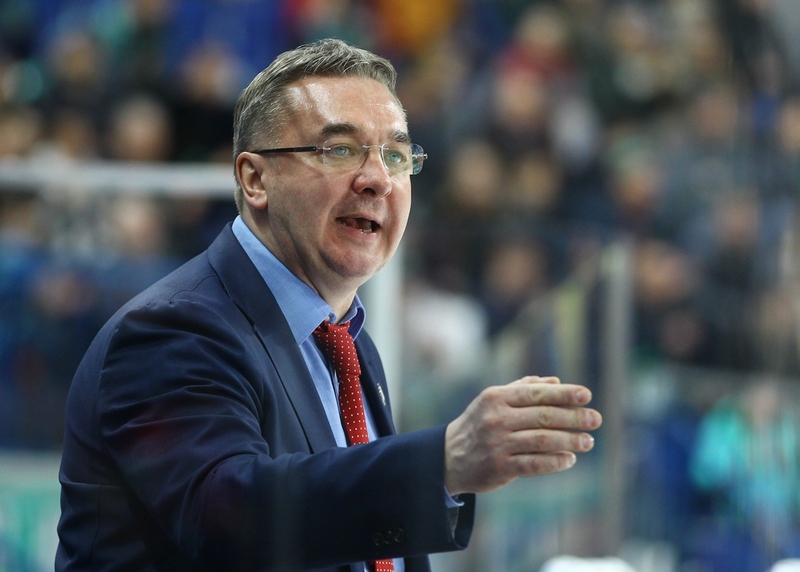 During the season, Vityaz bet on Borna Rendulic and did not regret. He fit perfectly into the team and became the squad’s seventh scorer, playing only 32 games. He had 19 (8+11) points. There were big expectations around Alexei Kopeikin, especially considering that in the 2016/2017 season, the forward scored 51 points in 60 games. In his first season at Vityaz, however, his stats definitely decreased. In 52 games he scored only 12 points. It’s hard to say why it happened and Kopeikin will have a lot to work on the next preseason.